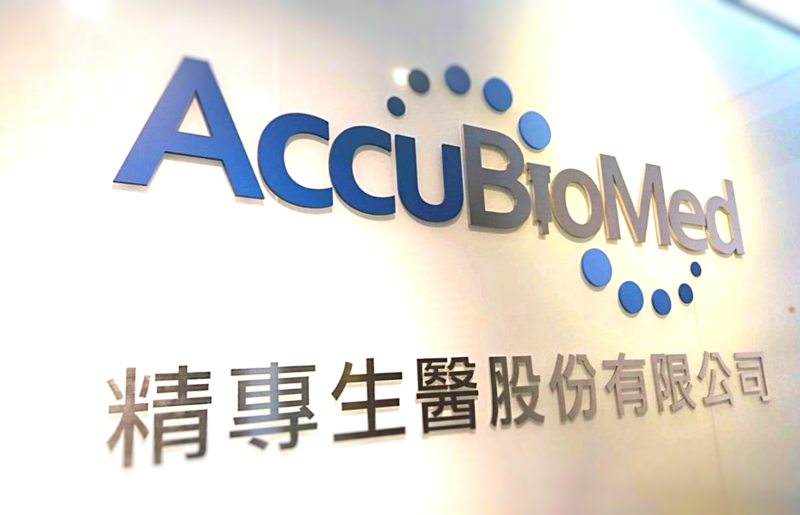 AccuBioMed was founded in 2012 in Taipei, Taiwan. Based on "Trinity Extraction Technology", we develop, manufacture and sell automated nucleic acid purification systems and related reagents for worldwide research and IVD testing market. With the advanced innovative molecular diagnostics technology, we are dedicating its novel extraction solutions for variant samples with high sensitivity and high recovery results for further detections use such as qPCR, NGS, and so on. Base on spin column extraction method, AccuBioMed is using its proprietary technology to perform extremely high performance for use in a wide range of Liquid Biopsy and Solid Biopsy tests, and the automated nucleic acid purification system- iColumn can offer the best automated extraction solutions for precision medicine. New launched product-iColumn LV can extract cell-free DNA from 5ml plasma within 30 minutes. We are looking for partners who dedicate in the field of NIPT, cancer detection, and pharmaceutical industries.